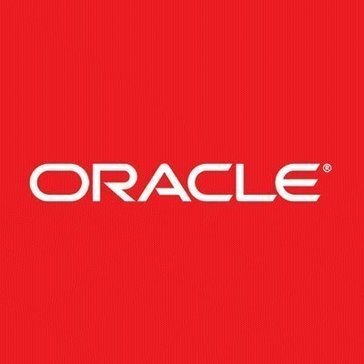 Work for Oracle Content and Experience Cloud? Learning about Oracle Content and Experience Cloud? "Oracle and It's Many Wonders"
I enjoy the user friendliness of Oracle. It allows a user with minimal prior knowledge jump in and start learning how to best use the system for an organization's needs. This ease of use is what allows so many companies to increase their productivity through Oracle. I do not enjoy some of the features that are lacking from Oracle. There is no built-in email client, which can be very frustrating for someone using an Oracle-based program to generate invoices, for instance. To email this invoice, you must download it, sift through the downloads, save the invoice and then email it. The increased number of steps to do something as simple as emailing a generated document can slow productivity down in some instances. Make sure that when using Oracle, you are collaborating with someone who is already fairly experienced with the system. Once you are familiar with the system, it becomes much easier to navigate and explore the options you have within Oracle. I used Oracle to generate invoices with my company, working in their Accounting division. Oracle allowed us to generate hundreds of accurate invoices to send to clients, every day. 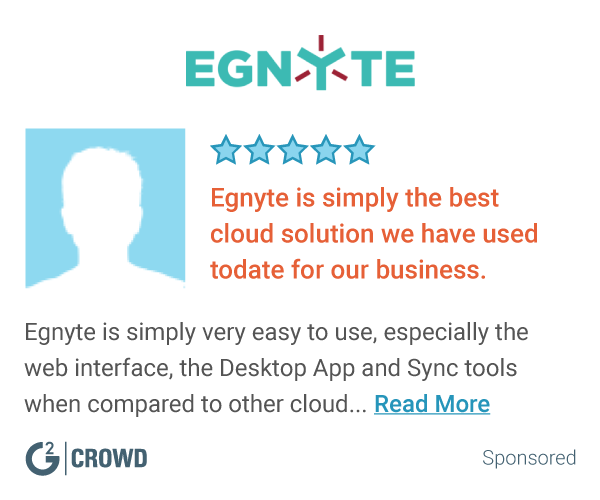 "Oracle content and experience cloud "
"Quick & Easy to Use- definitley worth the price"
I have used Oracle Content and Experience Cloud and appreciate its ability to simplify the problems I face in work. At our company we participated in the implementation process and we worked with the Oracle Team to find new cost effective ways to enhance our daily processes. I feel it is limitated in some of their applications and the company wants to charge additional money for abything, support should be provided for longer time and they should try to keep their clients happy. You have to evaluate the cost and effectiveness according to your company size and objectives. We wanted to update our previous version of Oracle because we need more automatic procesess in our Financial Department. This is a great platform, it is not very difficult to update, modify and bring changes. It is quite easy to understand and learn. It can cater mostly every requirement of an organization. The only problem this application has is that it sometimes slags and makes system slow because of its continuous background checks. Our companies business software is based upon oracle. One of the best features is that you can use a single content hub to create and publish Omni channel content . There aren’t too many things to dislike considering it is new in market, but there can be more features added. Digital asset management is something we look to use oracle cloud services for. I think that the thing that I like best about this particular program is how user friendly it is as well as how easy it is to keep up to date. There is nothing major that I would say that I do not like about this software. There are some integrations I would like to see but that would be it. Make sure that your plan to implement is precise and very strategic to ensure the maximum buy in and success. Being able to keep data and information in one location that is accessible to everyone is key. I love the fact that most of our companies sites are now all one stop shop on Oracle. It took some time getting used to, ESPECIALLY doing the time, and the Annual Reviews. Everything is now in one spot instead of having multiple places to go search for information. "Automatic, With little need for correction." While performing data entry and notations, it is quite simple to bring these to every applicable subsection of the program under the individual client. The system may time out with loading a large search frame. Taking initiative on sales to provide proactively solve complaints. "Great for high security "
The product I have done a demo with is a safe and secure mode to collaborate the content, it uses dynamic bandwidth to do the same. We can create users for content creation. Oracle autonomous content and experience cloud does not allow to sort or filter the files dynamically. * We monitor all Oracle Content and Experience Cloud reviews to prevent fraudulent reviews and keep review quality high. We do not post reviews by company employees or direct competitors. Validated reviews require the user to submit a screenshot of the product containing their user ID, in order to verify a user is an actual user of the product. Hi there! Are you looking to implement a solution like Oracle Content and Experience Cloud?